Affiliate marketing is everywhere and if you have never been involved with this type of marketing, you probably don’t even realise it’s out there! It’s one of the most successful forms of marketing and almost 25 years ago, when the iGaming industry was born, online casino affiliate marketing became a thing as well. A big thing! No wonder that NetEnt wants to be part of this type of marketing themselves after so many became successful affiliates using NetEnt’s respectable name for years. The earliest affiliate programme dates back to 1994, but it was in 1996 that Amazon launched an affiliate program responsible for the popularity of this type of online marketing. Facing increasing competition, affiliate marketing didn’t remain unnoticed with iGaming operators who started to see a cost-effective acquisition channel in affiliate marketing. For many years already, affiliates are playing a very important role in the iGaming industry. Working with affiliates is a proven method for online casino and online betting operators to reach new customers in a cost-efficient way. The affiliate industry within the iGaming is still growing while this method also proved to be a success in verticals like travelling and e-commerce. 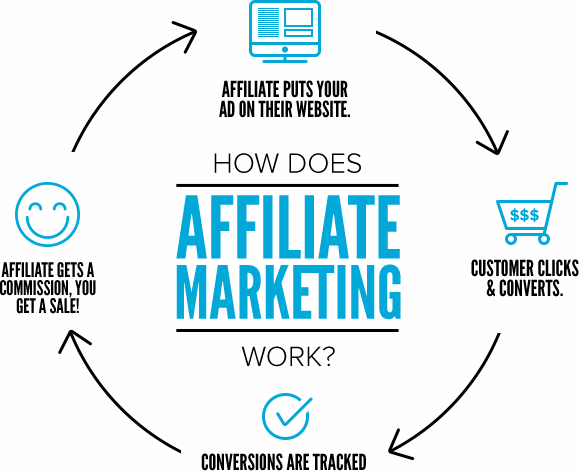 The iGaming industry, travel industry, financial industry, online shopping industry, and many more industries did benefit affiliate marketing for one simple reason. Affiliate marketing is a type of performance-based marketing which simply means that an affiliate is rewarded for each visitor or customer brought to the business they signed up for. Engaging shoppers, travellers, and gamblers can be very lucrative, but an affiliate needs a lot of patience to become a successful affiliate. 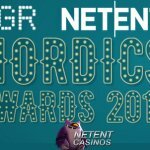 To become one of the largest NetEnt Casino affiliates, I wrote a half million words before going online in April 2014. One-quarter of a million for the English version and another for the Dutch site. In all those months I described NetEnt as a company, but each and every NetEnt game was reviewed before going online as well. 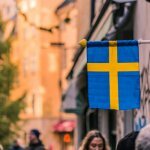 Eventually, all of these were translated into Swedish as well, adding to the growth of the site. Conversion doesn’t come by itself and you have to put a lot of effort into an affiliate site to become successful! I’m now about to reach the 1000 articles for the English website while the Dutch version exceeded this number a while ago. And I didn’t even mention the Swedish website with hundreds of articles written by now as well. To add to your success, you make sure other sites link to yours while social media can help you to become noticed as an affiliate site. Keyword stuffing is history and nowadays Google and other search engines expect you to deliver high-quality content so if you think being an affiliate is the easiest way to make money, you might have to think twice. Are you not scared of investing time and effort into a project, you might be ready to give it a go. That affiliate marketing still has a very important role to play within the iGaming industry is proved by some major affiliate and comparison websites who have grown their traffic to the point that they can now demand cost-per-impression ad deals from the casino and betting operators. While affiliates are often operating independently, they can be part of other iGaming companies as well while in the past years, many smaller independent affiliate websites were taken over by larger companies specialised in affiliate marketing. 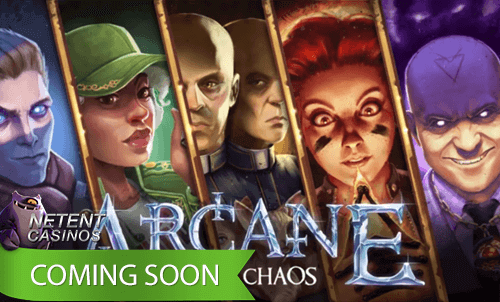 For the first time – as far as I know – a casino game supplier is becoming part of the affiliate industry themselves. 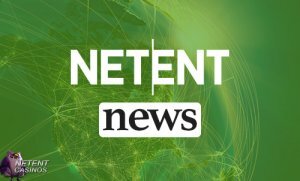 NetEnt recently announced the beta-launch of its own affiliate business. 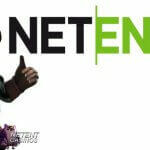 It’s via a brand new games section on their website that NetEnt fans can try out all the NetEnt games. This was already possible, but from now on you can benefit bonus offers from four operators as well. 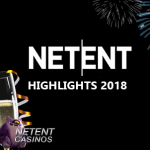 Setting up their own affiliate business, NetEnt tries to create an environment where NetEnt fans can enjoy the complete portfolio of NetEnt games for free, while operators can offer traffic-driven bonuses to players that are interested in the full experience, playing for real money. 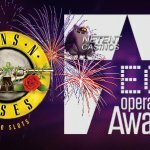 Why should you go for a NetEnt Casino?